“Whenever chaplains serve in combat zones, it doesn’t take long before chapels start to dot the landscape. 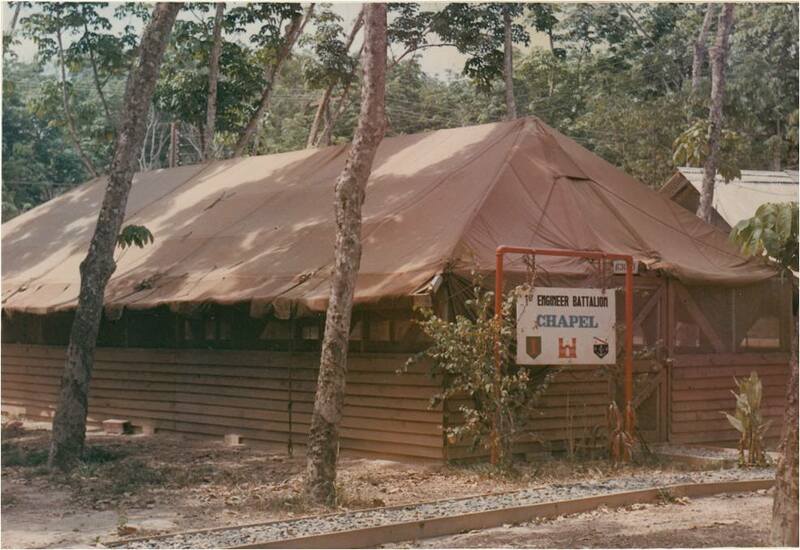 During the war in Vietnam, the number of chapels in use throughout that war-torn land reached its peak in November 1970, when there we…re 203 permanent or semi-permanent U.S. Army chapels serving the needs of deployed Soldiers. 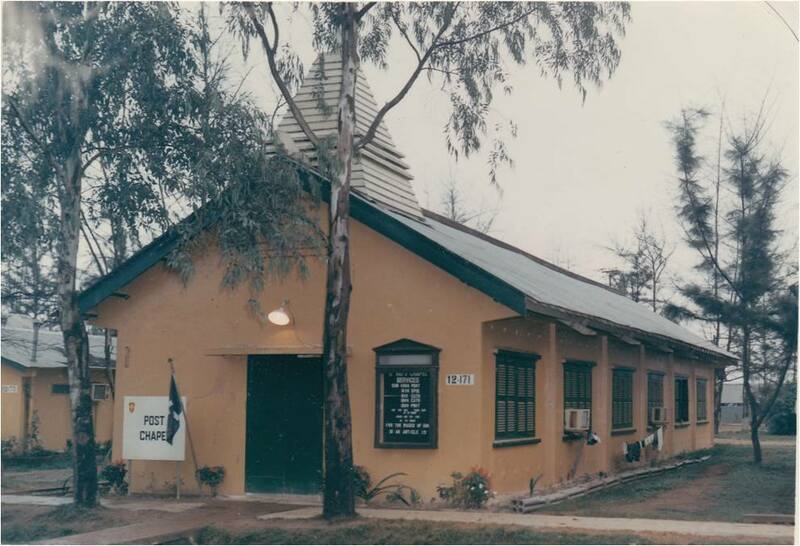 “The U.S. Army—Vietnam construction program included chapels as number 38 in a list of 46 priorities, so most chaplains constructed their own facilities with voluntary labor and contributions. 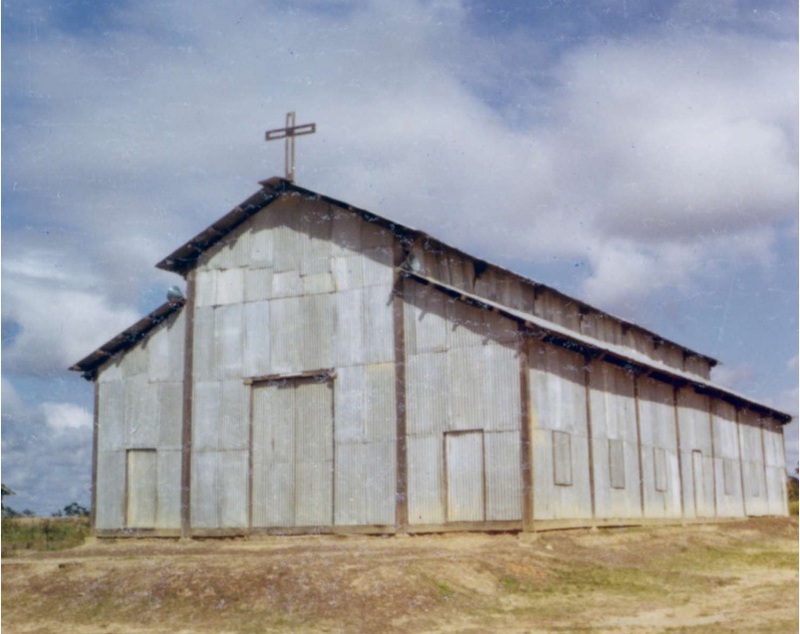 Chaplains serving in more secure areas built chapels that in many ways rivaled houses of worship at stateside posts: they contained electric organs, air conditioning, stained glass windows, and roofs that didn’t leak—even in the monsoon season. In more austere areas, chapels often consisted of nothing more than canvas, sandbags, and rough wooden benches. Cam Rahn Bay, Vietnam. 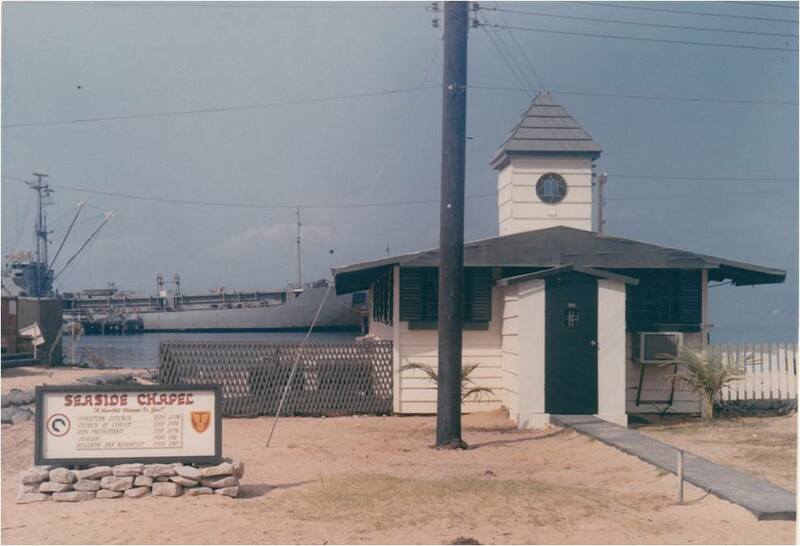 Chapel of the 10th Transportation Battalion, 1967. (Photo from the U.S. Army Chaplain Corps Facebook page). LZ North English, a firebase in northern Binh Dinh Province, Vietnam. 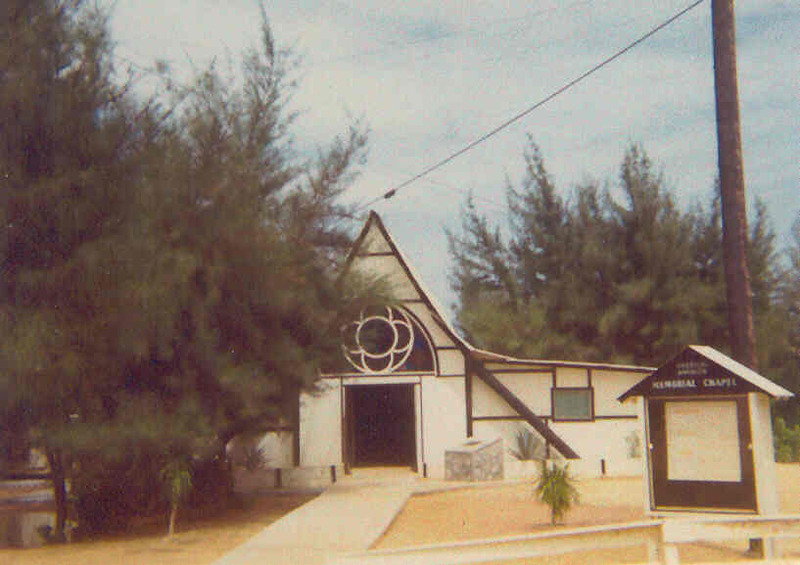 Chapel of the 173d Airborne Brigade, 1969. (Photo from the U.S. Army Chaplain Corps Facebook page). Phu Bai, Vietnam. Post chapel and chaplain’s office for the 8th Radio Research Station. (Photo from the U.S. Army Chaplain Corps Facebook page). 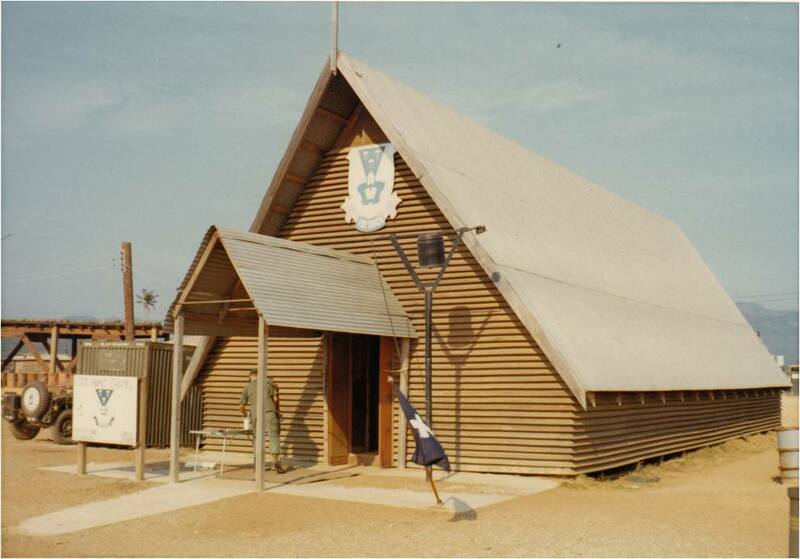 I have a photo of the 41st Arty Group Chapel at Camp Radcliffe in 1969 !!! 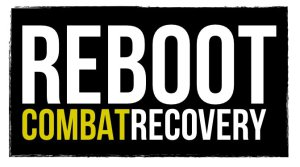 Would you be willing to share a digital copy to post on this site?